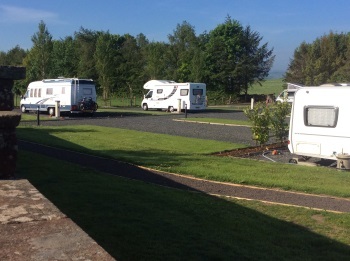 Foxfield Touring Park is set amidst open countryside with views of the Lake District. Convenient access from the A66 and the M6 with junction 40 approx. 2 miles. 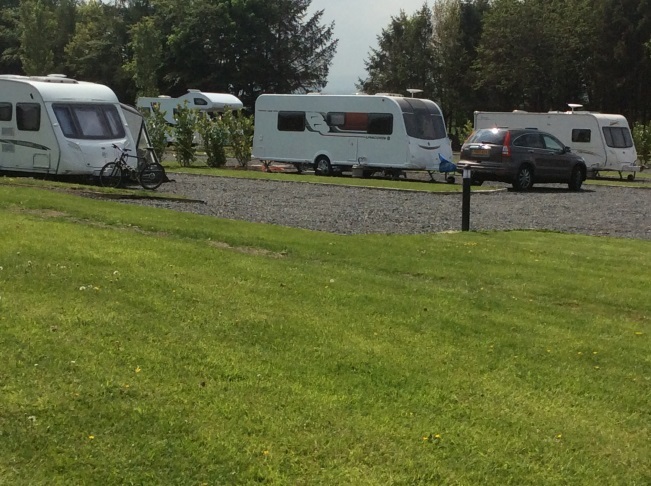 If you like the area but don’t want the bother of towing a caravan each weekend then a seasonal pitch would suit, once on your pitch you can securely set up, hook up to elect etc. unpack and not have to worry again until the end of the season. 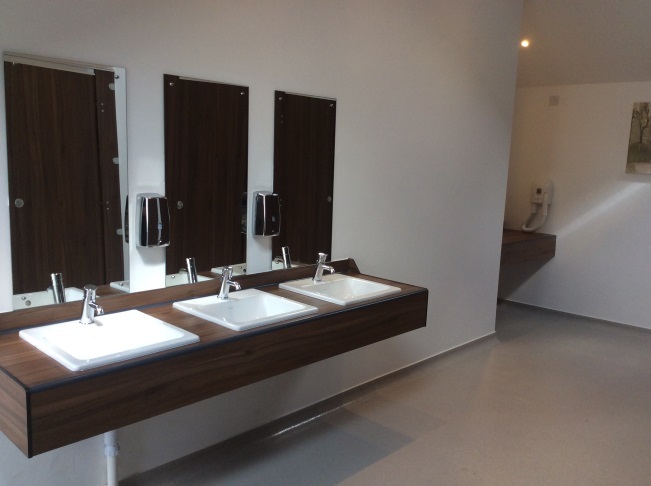 A New well-appointed under floor heated toilet block with separate disabled facilities also a small laundry and indoor waste point. We only allow eco chemicals i.e. elsan green etc. Each pitch is on hard standing with a grassed area, each pitch has a bollard with 16 amp electric hook up, drinking water and a grey water disposable point, each pitch also has a separate waste point. Any of the pitches can be used by those with mobility issues. Any of the pitches can be used as seasonal and can be occupied for 10.5 months. Foxfield touring park is set adjacent to Foxfield Lodge Park. Please use contact page for availability.